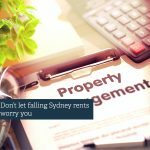 Rental prices falling in Ku-ring-gai worry you? Does the drop in rental prices worry you? 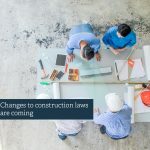 As a recent wave of completed constructions has hit the rental market over the last year, Sydney has been experiencing a rise in supply and vacancy rates of rental properties. Combined with a stagnating job market, and a surge of residents moving to more affordable cities, these factors have been putting increased pressure on rental prices. 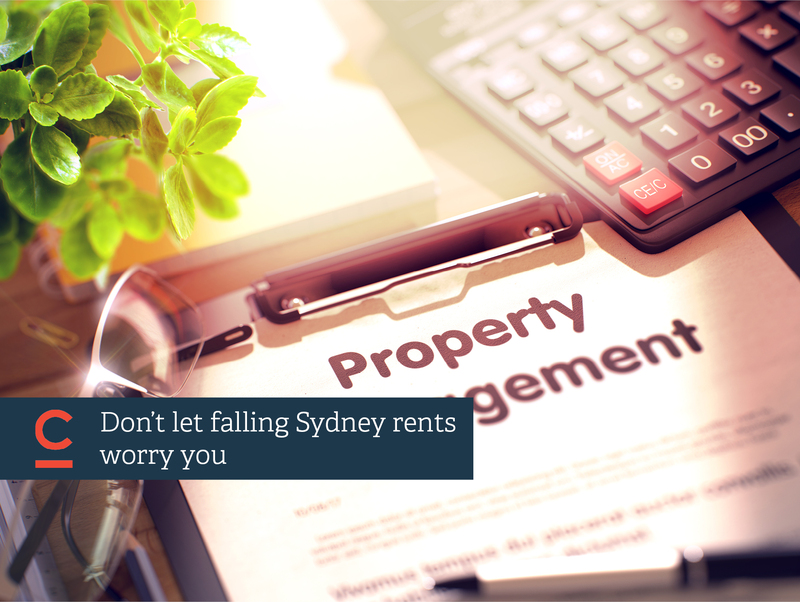 According to research recently released by Domain, Sydney is experiencing the biggest rental price fall in 12 years, and it’s no longer the most expensive Australian city to rent in. Median rental prices across the city have fallen by 1.8% for houses – the media rental price for a house is now $540 a week. As for units, median rental prices are down 2.8% – the median weekly rent is now $530 a week. Some suburbs in the upper north shore have been hit harder than others. According to SQM Research, the suburbs of Lindfield, East Lindfield, Gordon, St Ives, St Ives Chase, and Killara, have the highest vacancy rates in Ku-ring-gai, ranging from 5.2-6.9%. 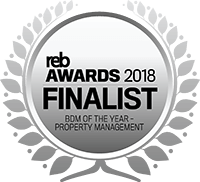 Does that mean that your investment property is in danger of remaining vacant or not returning a reasonable rental price? Not necessarily. There are many things that landlords can do to make their property stand out in an oversupplied market. What can landlords do when rents fall? ● Be open to negotiations – high vacancy rates means renters have more options than the usual. If they are seriously considering your property as their next home, and they are the kind of tenant you would like in your property, try to stay flexible to negotiations. Our property management experts can help guide you towards what is feasible and competitive. ● Listen to open home feedback – your property has been up for rent for a while and is not attracting enough interest? Listen carefully to what is keeping visitors from considering your property their next home. Is it the lack of air-conditioning in scorching weather, the modest landscaping, or an unappealing exterior? Focus on how you can fix the issues that stop tenants from putting in a rental application. ● Improve, improve, improve – most renters want a property they can look forward to coming home to. Making small but life-enhancing improvements can make a world of difference to how your property is perceived. A fireplace, a bath, a good oven or nice stove, or a sparkling bathroom can definitely make some renters rush to submit their rental application. ● Better marketing – in an oversupplied market, the numbers game is an important part. The more people you attract to your open home days, the more likely you are to find a suitable tenant. Invest in good marketing, copywriting and professional photography to make your property enter the radar of potential tenants in the first place. ● Screen your tenants – in a falling rental market, your standards should not fall when it comes to who you consider your ideal tenant. It’s as important as ever, if not more important, to attract renters that you would like in your property for a long time. ● Include a professional service – gardens and pools can be great unique selling points, but only when they are all maintained. Consider adding a professional service such as gardening, pool maintenance or even removalists. Time and money are two important currencies for everyone, and this addition will feel like a real deal to renters. ● Add perks – say yes to pets, to families, or a free week of rent. Think what you can offer that other properties don’t, and that could tip the scales in your favour for the right tenant. ● Know your competition – browse the list of properties for rent in the area. What common features do they have? How they stand out? What could you add or offer that other similar properties on the market don’t? Already have a renter you’re happy with and want to make sure they’re there to stay? If they’re lease is about to end, consider offering another fixed term lease for the same rent. Also consider making quick improvements that will benefit your tenants and raise the value of your property. Have a question about your rental property in Ku-ring-gai? Speak to one of our Property Management team members and get personalised advice on how to make your property stand out.